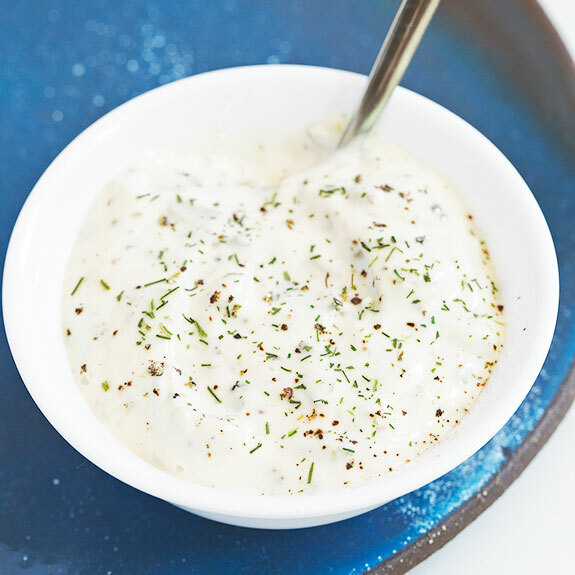 There’s something about tartar sauce that just makes fish taste better. Here is a recipe that is good for you and tastes great! Look for PURE olive oil or avocado oil. Pure olive oil doesn't have a strong flavor and is not overly processed like light olive oil. To make the mayo, in a jar of immersion blender add the egg, salt and lemon juice and 1/4 cup of oil. Press the immersion blender to the bottom of the jar and turn on. Pulse for 30 seconds without moving the blender.